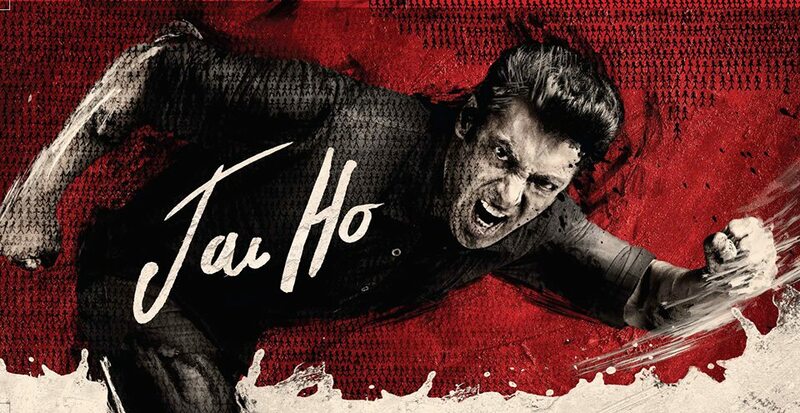 Set to be released next week, the upcoming Bollywood movie on box office is Salman Khan Starrer movie Jai Ho. Jai is the latest movie releasing next Friday on screens. Lead roles in this movie Jai Ho are being played by Salman Khan and Tabbu. Jai Ho is a remake of Tollywood Telugu film “Stalin” in which the lead role was played by south superstar Chiranjeevi. Jai Ho film has been directed by Sohail Khan under the production of Sohail khan franchise. As per the promotions and news, Jai Ho will release on box office on 24th January 2014 near the time of such a special eve of Republic Day. 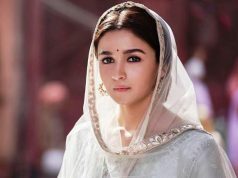 Music and soundtracks for Jai Ho film has been composed by different musicians like Sajid-Wajid, Devi Sri Prasad & Amal Malik. 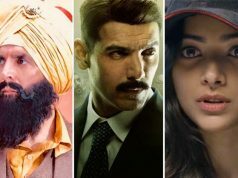 Where Sajid-Wajid has composed 3 songs for this movie, Amal Malik has given one song. A soundtrack has been sung by music director Himesh Reshammiya which is now confirmed by the duo Sajid-Wajid. Music and songs of Jai Ho was released on 24th December 2013 on iTunes. Different singers have given their voice for the 9 songs in this movie. 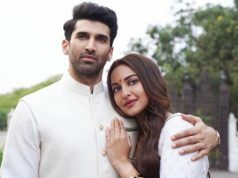 Shreya Ghoshal, Shaan, Shabab Shabri, Armaan Malik, Aiman, Palak Muchchal, Keerthi Sagathia, Ujjayinee, Wajid, Sajid, Himesh, Shandilya, Brijesh and Amal Malik have sung songs for this movie. In last 2012, Sohail Khan announced his wish to make the remake of Tollywood Telugu film Stalin. First it was named as Mental when Sohail started the project of film into action. Shooting session of Mental started on 27th February2013 but due to some issue it was postponed to March. Till then the project was again titled as Jai Ho. Initially there were rumors that Jai Ho will release in 3D format but as Sohail Khan stated after that- Let me complete the film in normal format first then I will think about it. First look by poster of Jai Ho was unveiled by Salman Khan on 06th December 2013. Now the audience is awaited to see the bang being created by Salman Khan’s Jai Ho and whether it would do awesome business or fail to attract the public. We will update you about Jai Ho film in our next articles.